The aim of this paper is to solve neutral differential equations with proportional delays by using Legendre wavelet method. Using orthonormal polynomials is the main advantage of this method since it enables a decrease in the computational cost and runtime. Some examples are displayed to illustrate the efficiency and accuracy of the proposed method. 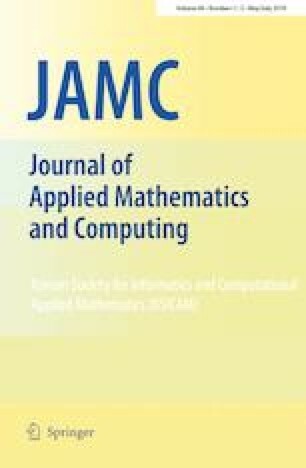 Numerical results are compared with various numerical methods in literature and show that the present method is very effectual in solving neutral differential equations with proportional delays.